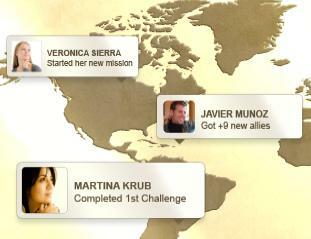 You may get an invitation for the new soon to be launched Just Action game by going to justaction.com and signing up. There will be a very limited number of invitations released per month to former players, Facebook page fans, and Twitter followers so get in soon. I will keep you informed on progress as we move closer to launch date.